← May is Bike Month!! 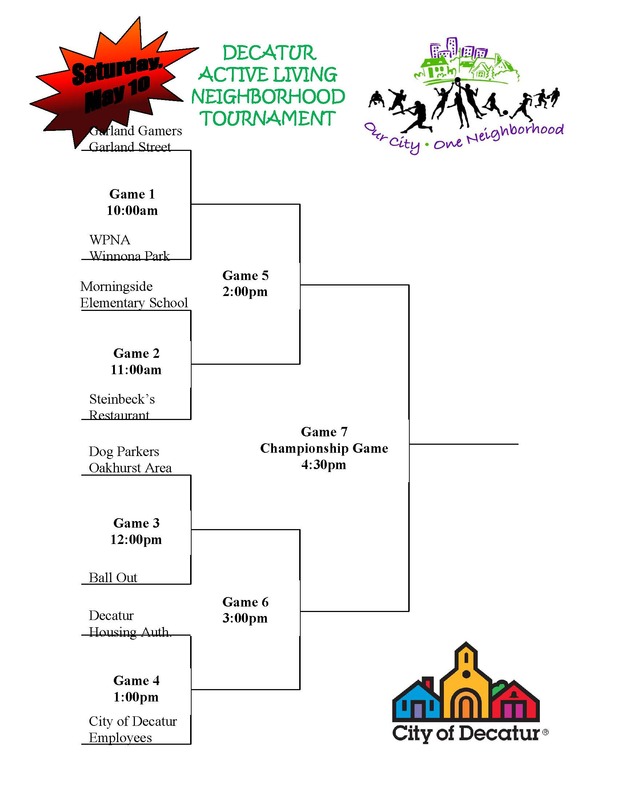 Join Decatur Active Living for the Annual Neighborhood Softball Tournament this Saturday at McKoy Park. Games begin at 10 am and continue throughout the day. Come and cheer on your favorite team, or pick a new one to cheer for! For more information contact Lindsey.Struck@decaturga.com.